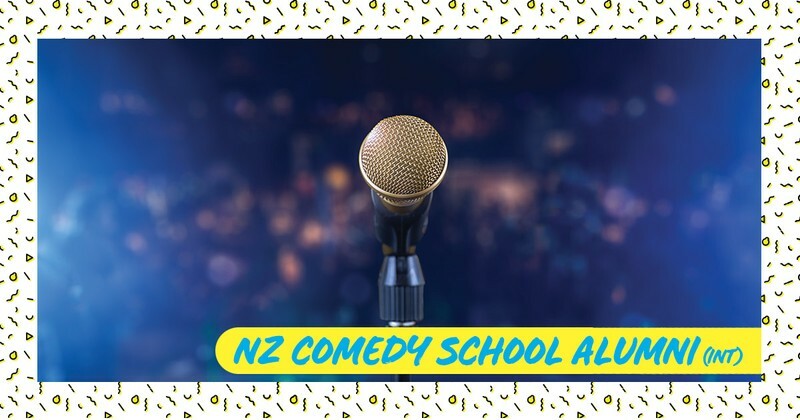 For the past several years, the NZ Comedy School has been helping amateur comedians realise their performing dreams through workshops and professional showcases. Graduates include enthusiastic amateurs, budding professionals, and Raw Quest finalists. Part of the 2019 NZ International Comedy Festival.